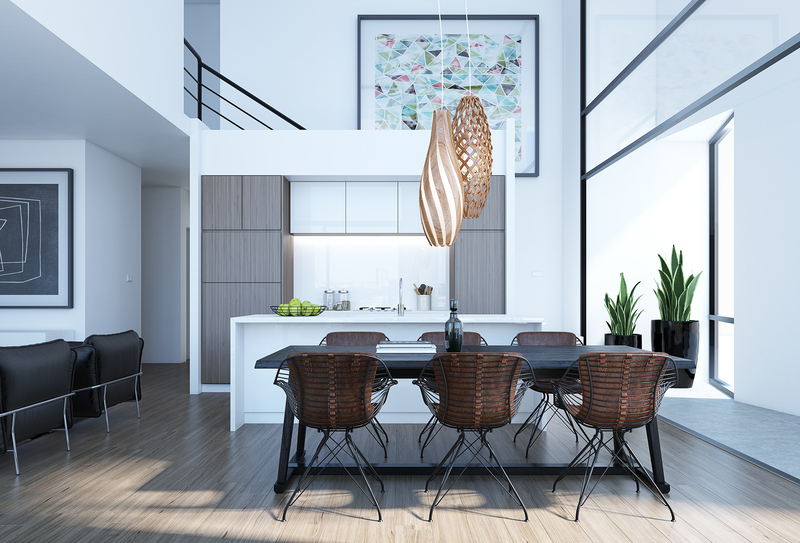 Occupying a prized position on one of Sydney's few remaining foreshores, this new master-planned community at Shepherds Bay brings a rich landscape of architecturally designed 1, 1+ study, 2, 2 + study & 3 bedroom waterfront apartments. 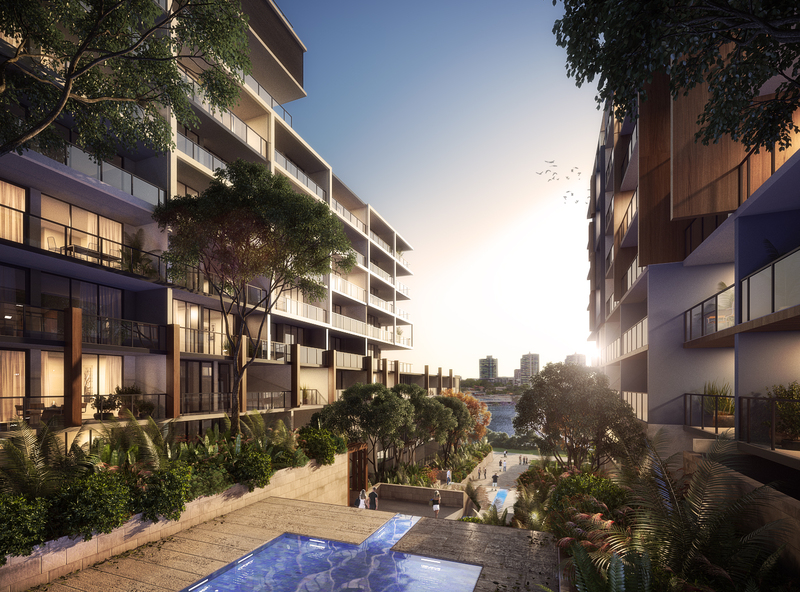 Rising over 6.7 hectares on the Upper North Shore suburb of Meadowbank is the scene of Sydney’s newest urban renewal project. 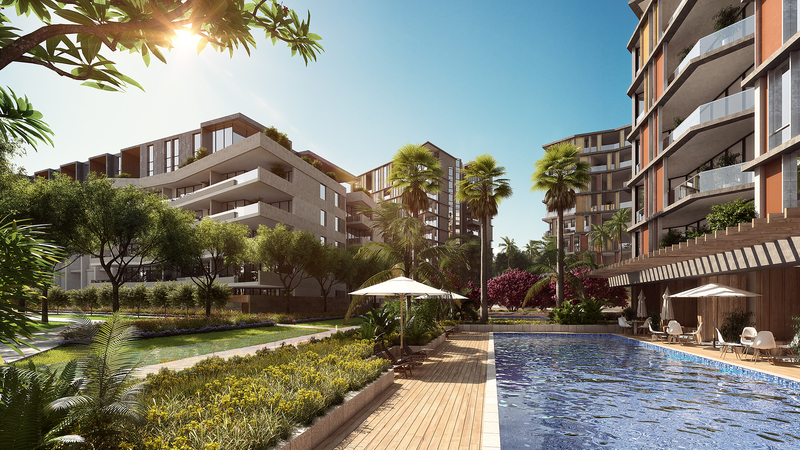 Shepherds Bay set on the Parramatta River will open up the whole foreshore with vibrant retail, parks, walking path, cycleways and precinct-wide landscaping. 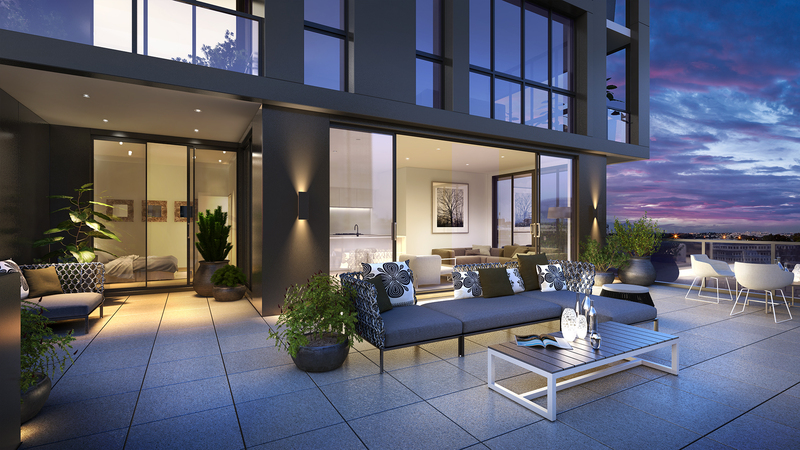 The most exciting new suburb to hit Sydney’s foreshore. 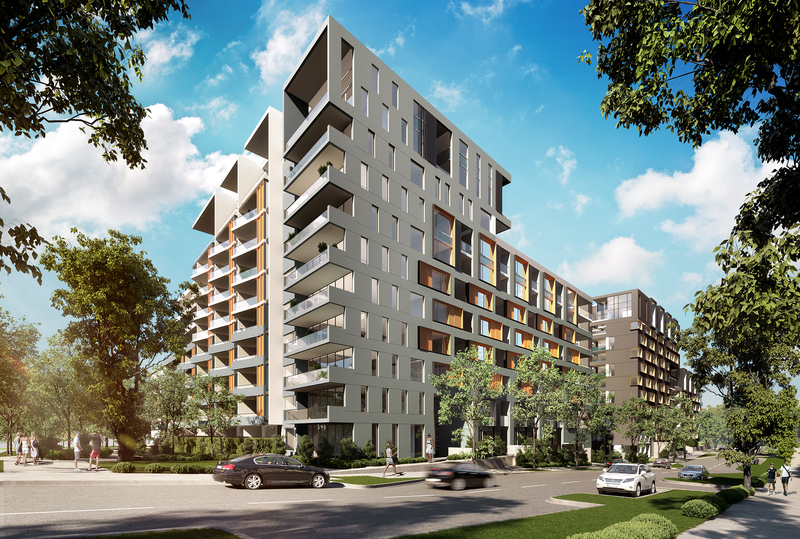 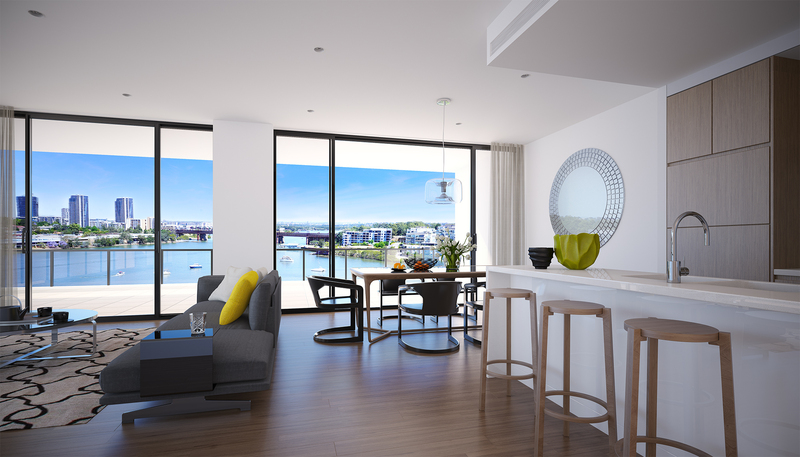 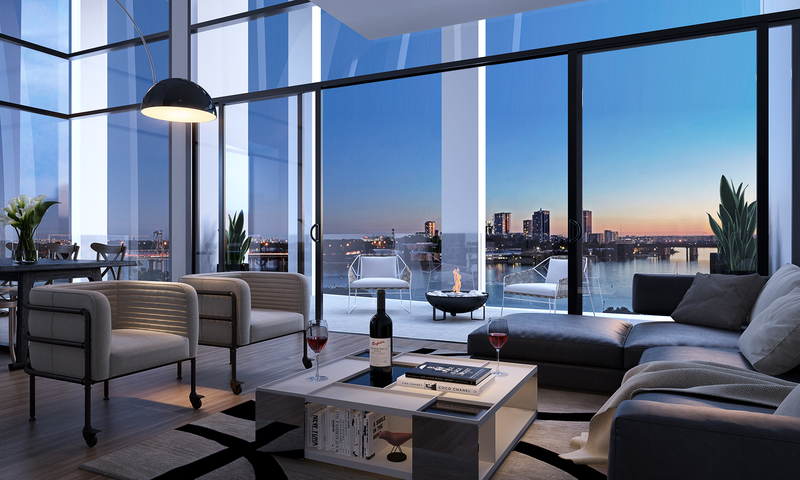 Be the first to experience Sydney’s celebrated waterside living re-imagined for a new generation at Shepherds Bay.